Personalize your vacation with Transat and CWT! 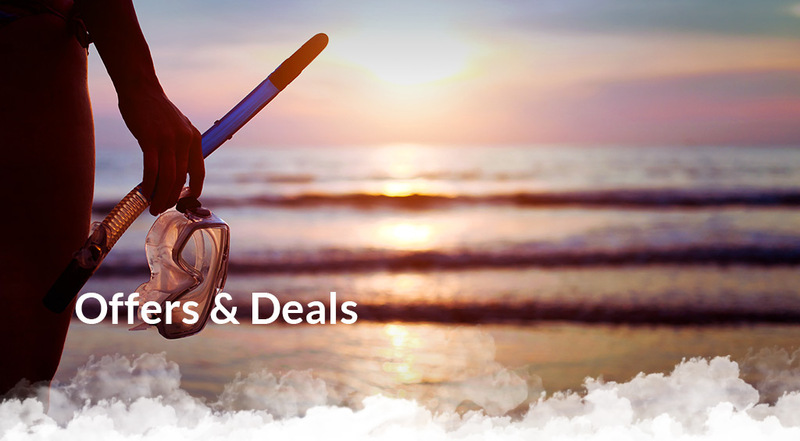 on minimum 7-night air-inclusive Caribbean* and Mexico packages with minimum purchase $2,400 per room (based on double occupancy excluding taxes). X New individual bookings made 45 days or more prior to departure from January 1 – September 15, 2019 for travel up to October 31, 2019. *Excludes Cuba. Minimum purchase $1,200 based on single occupancy excluding taxes, but perk would be $50. Not applicable on groups or child rates. Combinable with most regular Transat promotions. Offer can be removed at any time. Other conditions may apply. SAVE an extra $100 per couple on any First Class coach tour to Ireland, Scotland, England & Wales with Royal Irish Tours! 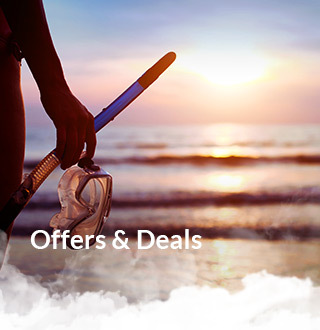 X Offer is valid on new bookings only made between March 1 and May 9, 2019. $50 off per person is off the advertised brochure price of Royal Irish Tours' first class coach tours for Ireland & the UK. Combinable with the early booking bonus, but not combinable with any other offers/ discounts. Other conditions may apply.